Liberata, the business process innovation company, today announced that its contract with the London Borough of Bromley has been extended until March 2020. 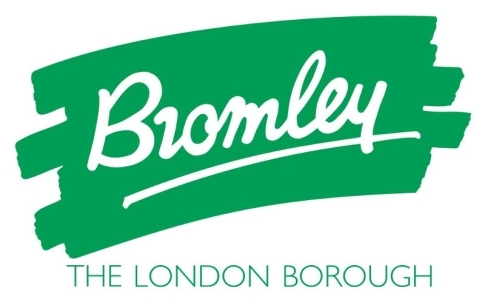 The two-year extension, worth a potential £22m, will see Liberata continue to deliver and digitally transform a number of council services; as Bromley seeks to achieve savings whilst enhancing overall service delivery. Liberata has been working in partnership with Bromley since 2002 and is currently supporting 16 different services; including Revenue and Benefits processing, Payroll, Pensions, Revenues and Benefits Customer Services, Finance & Accounting and Corporate Customer Services. Currently 81 out of 96 schools in Bromley are signed up to Liberata’s School Services for Payroll, Finance & Accounting, HR and specialist consultancy services. As part of an ongoing digital transformation programme, Liberata will be enabling greater ‘self-service’ across the council’s Revenues and Benefits services, via the MyBromley portal. Launched in 2015, the MyBromley portal provides an easy and convenient way for residents to access a number of council services. This shift towards greater online interaction will deliver services in the way that many people now want to access them and is expected to make significant cost and efficiency savings for Bromley over the coming years.